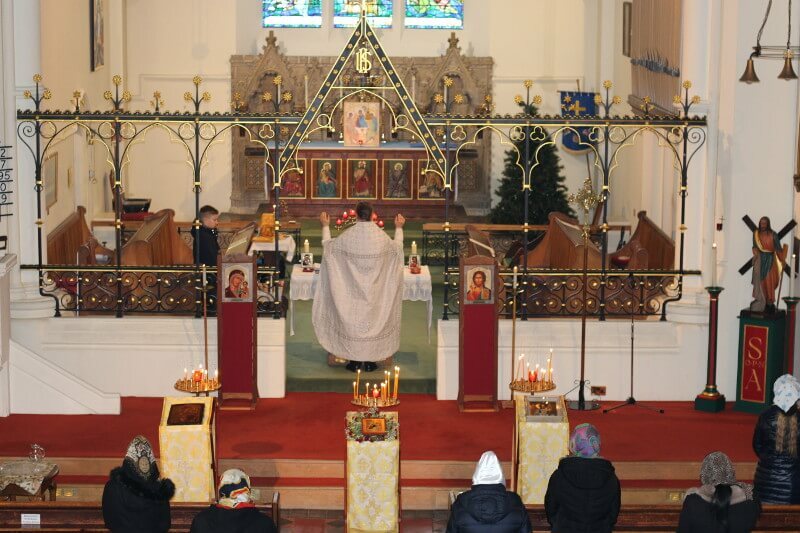 Welcome to the Orthodox Parish of Saint Andrew the First-Called, Romford, Essex! Please note that Orthodox Christmas and Easter services are not held at St Andrew’s Romford. For details of services at the Russian Orthodox Cathedral in Ennismore Gardens, London SW7 1NH, see the Cathedral timetable. Our services are held at the C of E church of St Andrew, Romford. For information including hire of halls etc, click here to see their website.